Take stearic acid and sodium hydroxide, form sodium stearate, and then under the metathesis reaction with corresponding salts generates the corresponding stearate. The stearate includes barium stearate, calcium stearate and zinc stearate. It can be used as thermal stabilizer and lubricant of PVC and vinyl chloride copolymer; There is superfine lubricating property and workability;good long-term thermal stability,low toxicity. It also can be used in transparent film,artifical leather,rigid sheet,pipe and PVC products,etc. 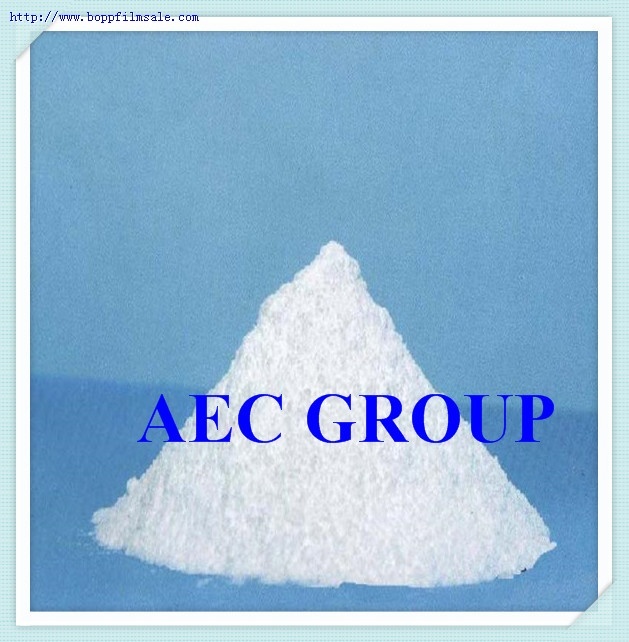 It also can be used as mold-releasing agentand machinery lubricant under high-temperature. Packaging: 20kg/bag, plastic woven bag.